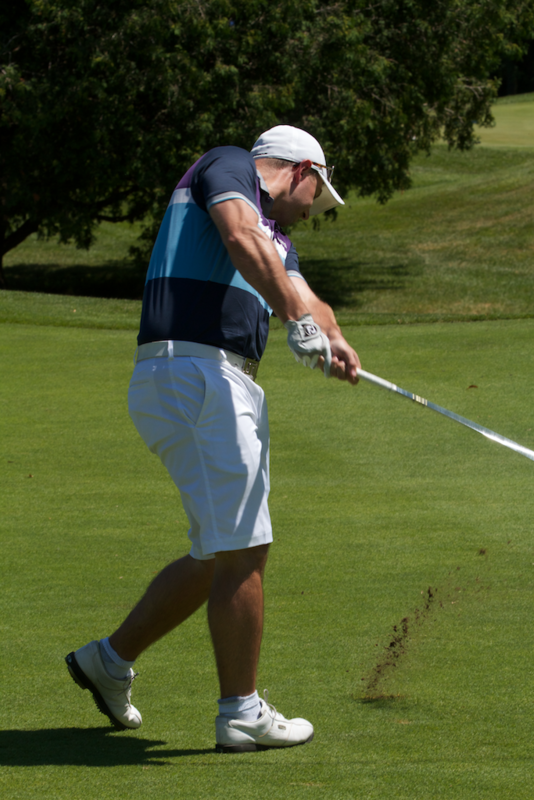 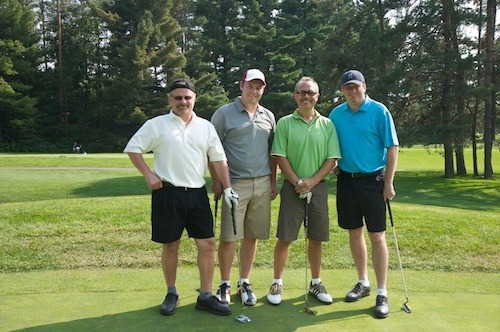 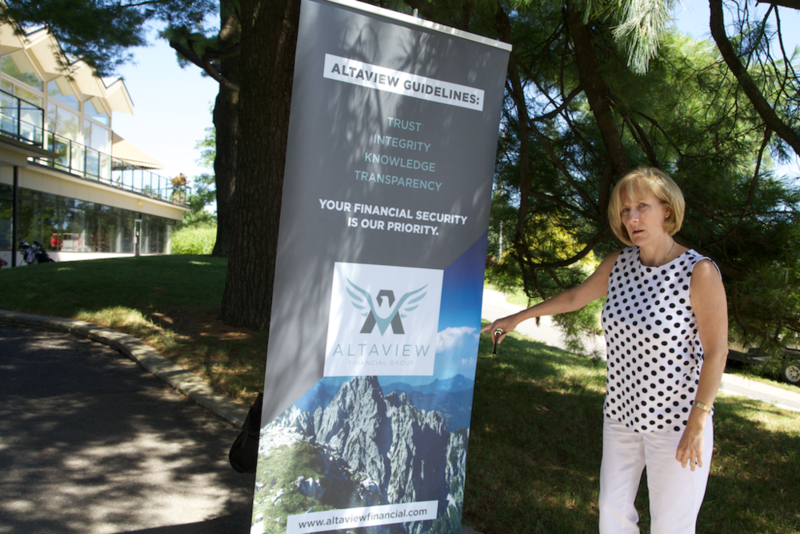 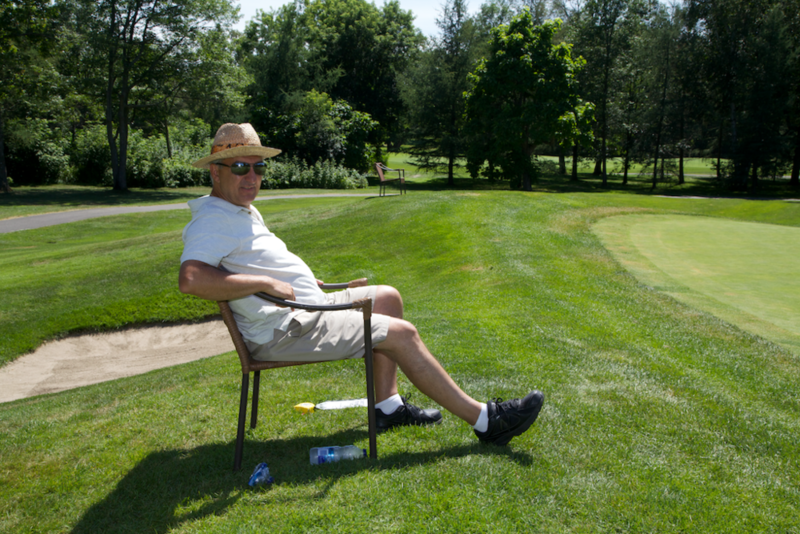 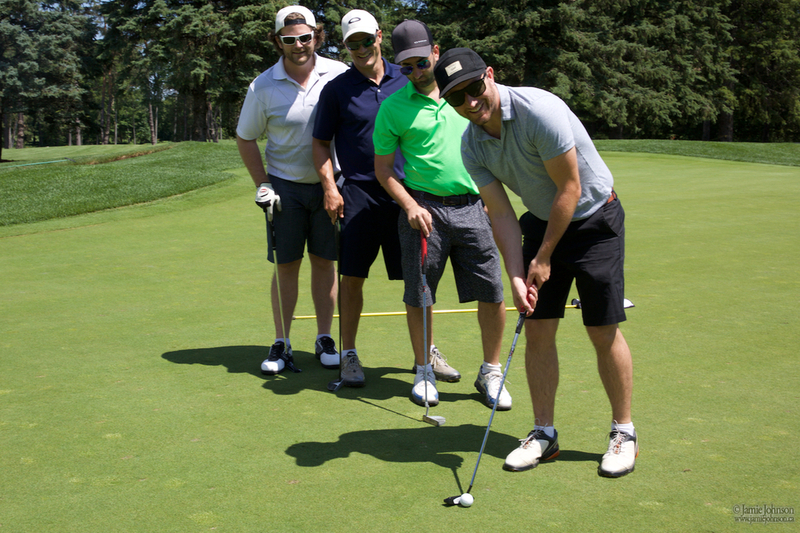 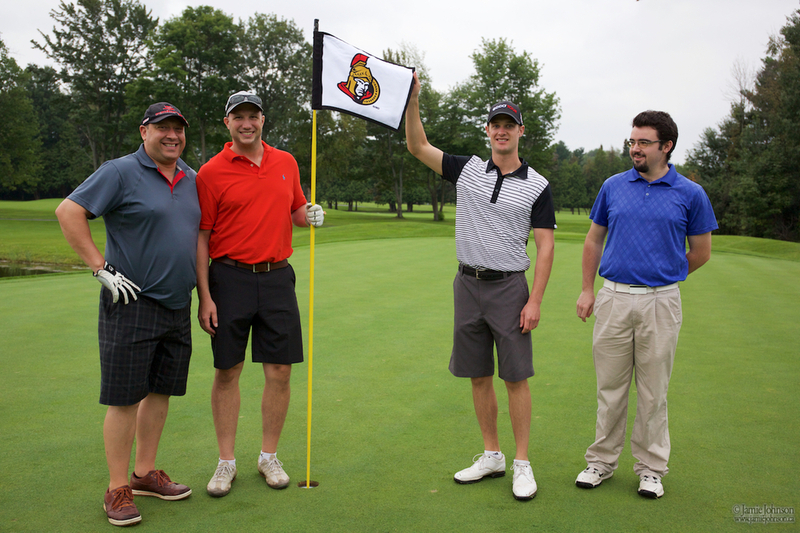 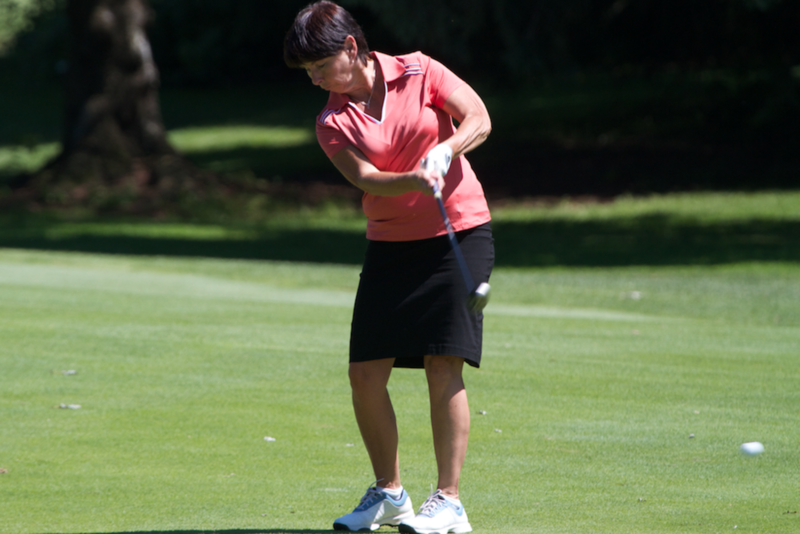 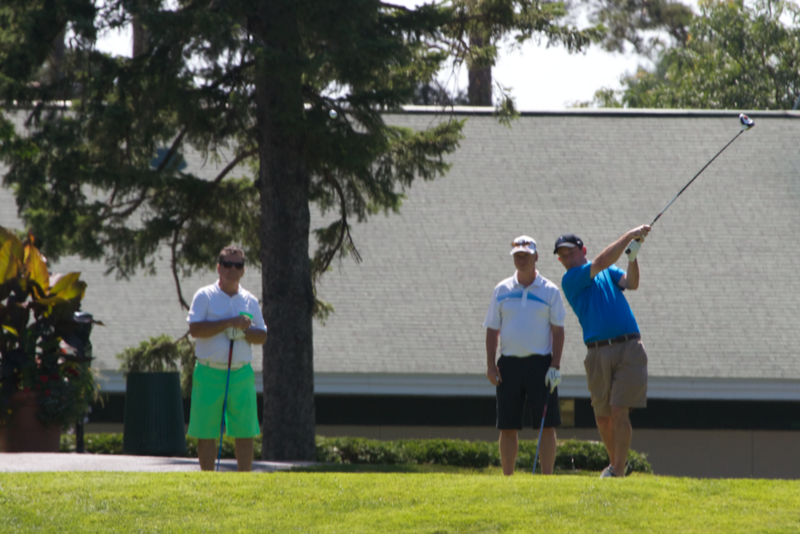 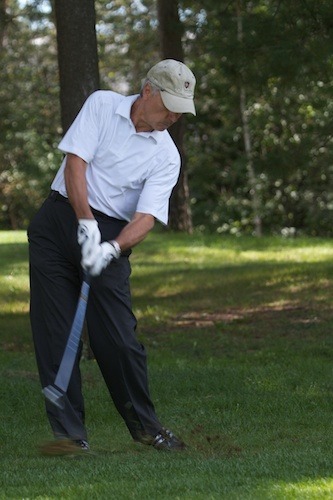 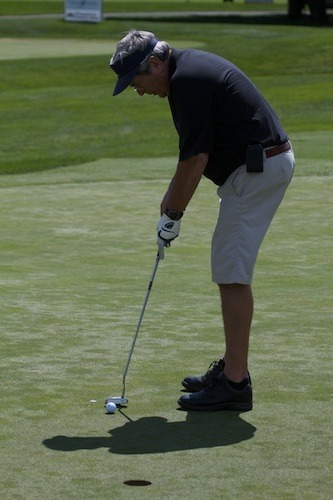 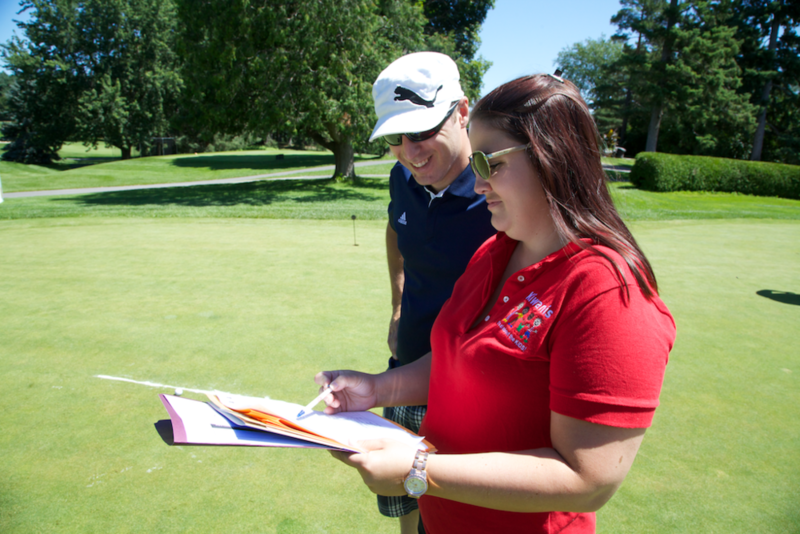 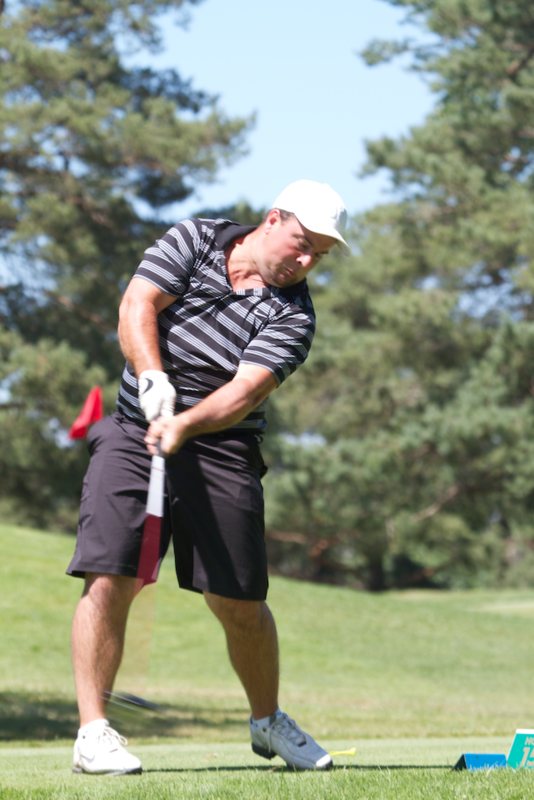 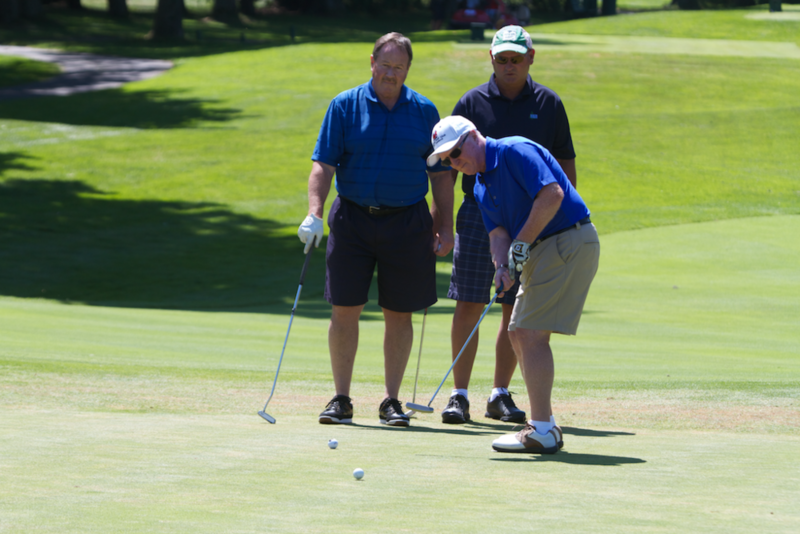 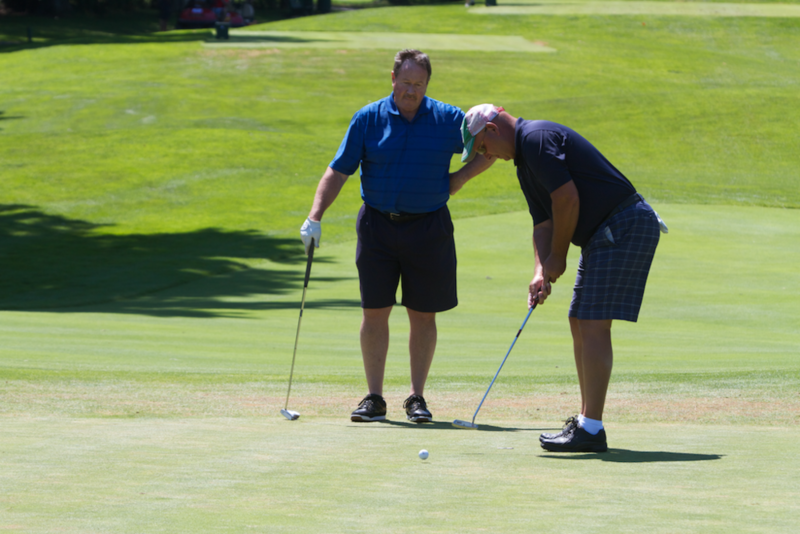 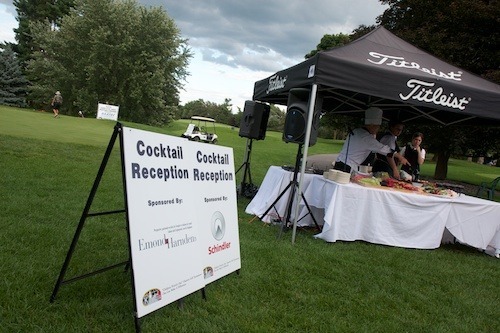 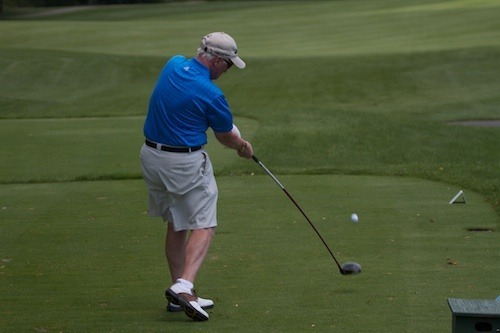 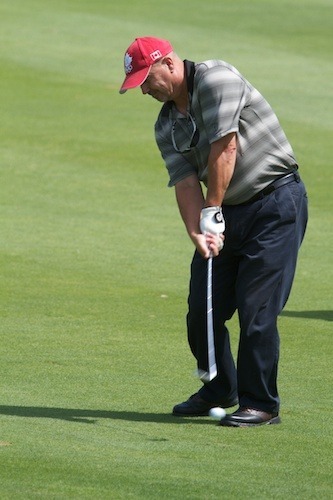 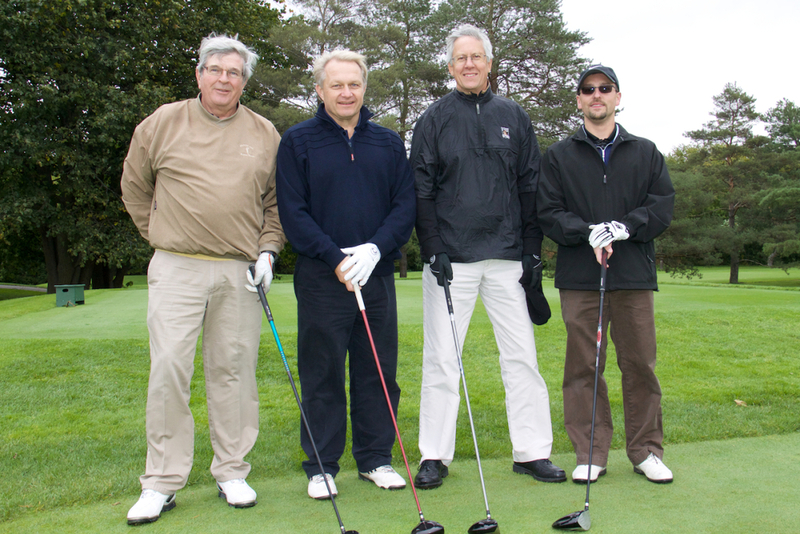 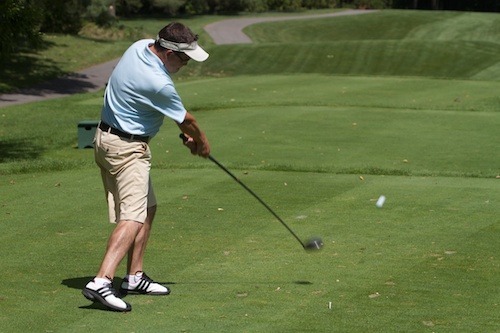 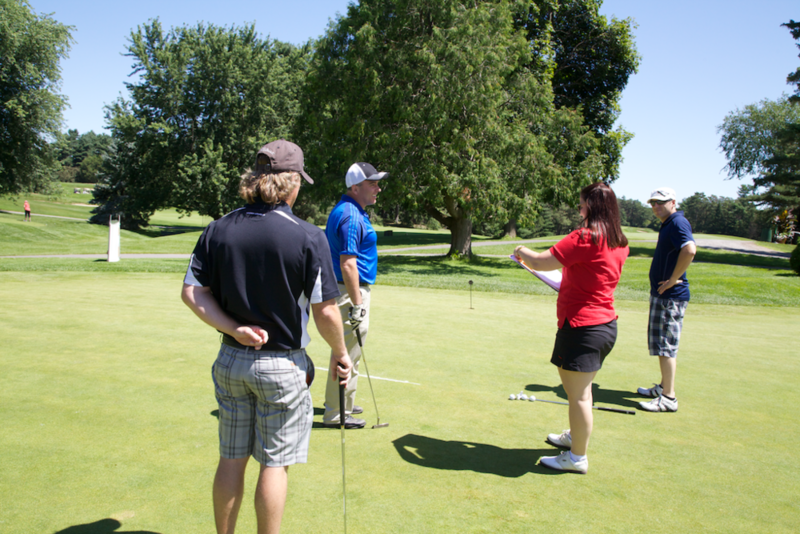 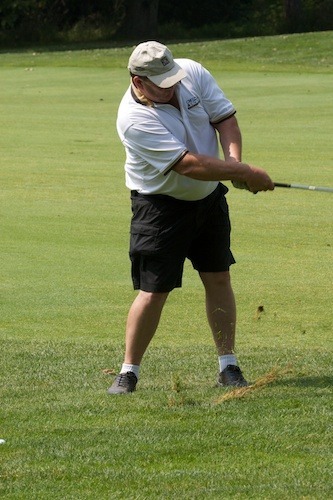 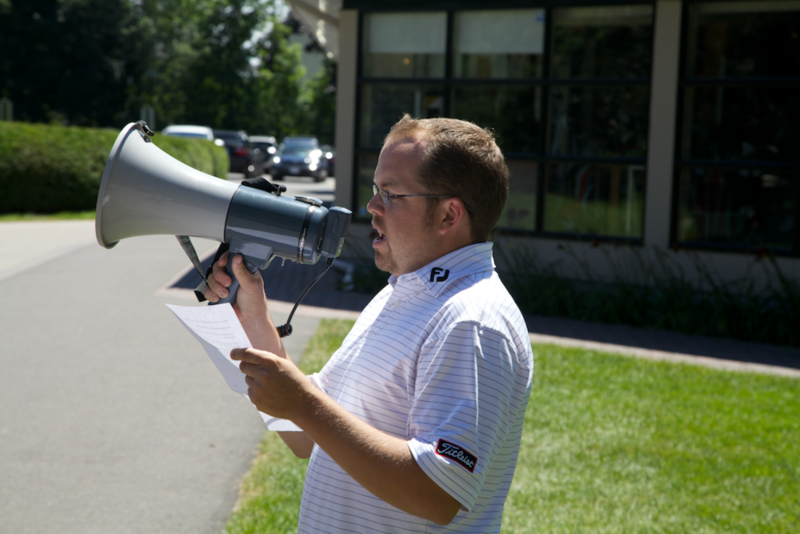 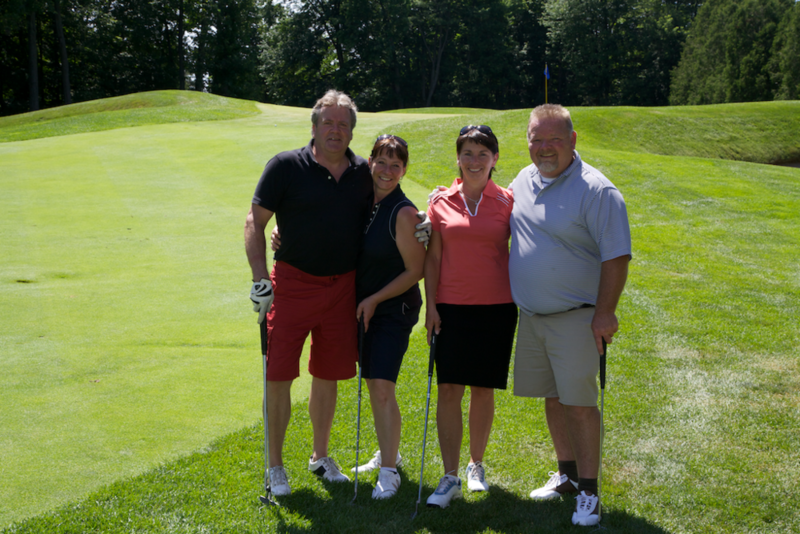 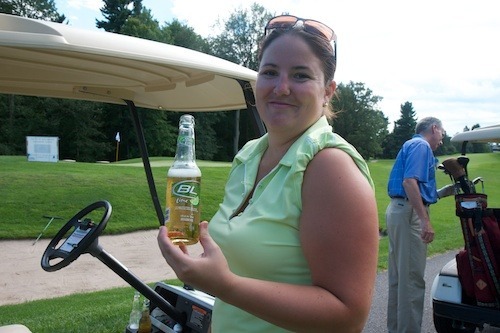 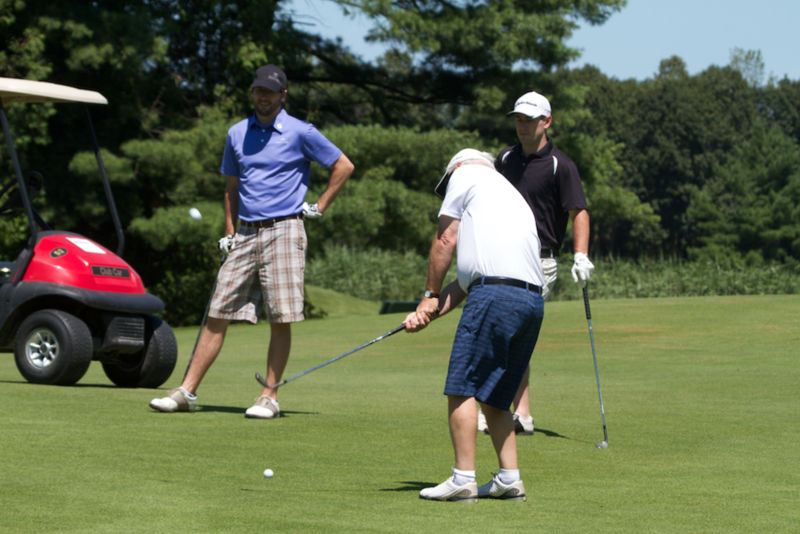 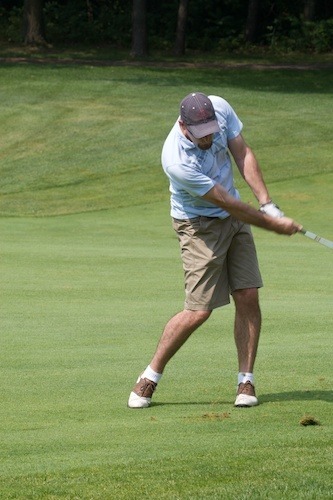 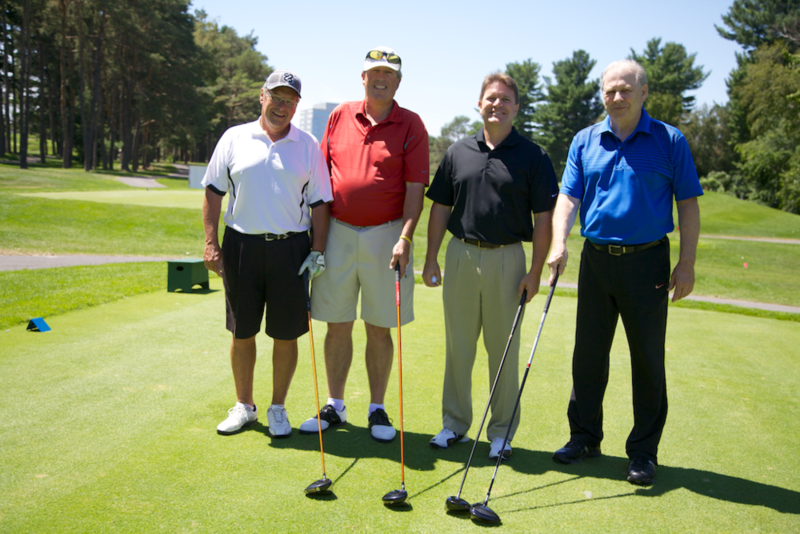 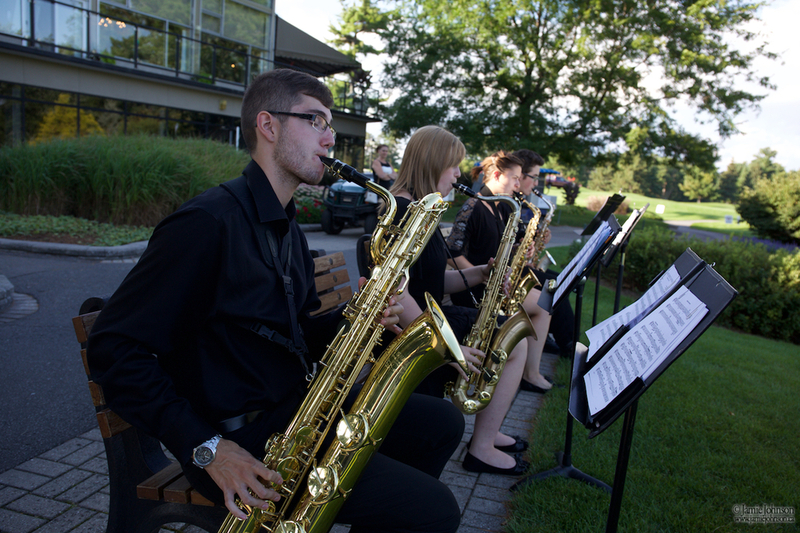 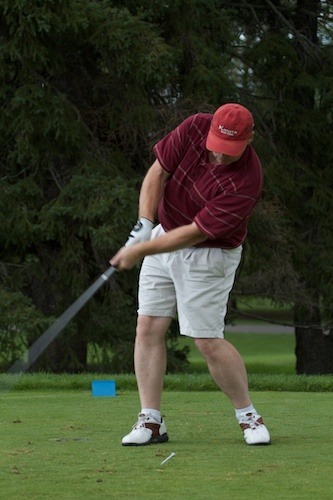 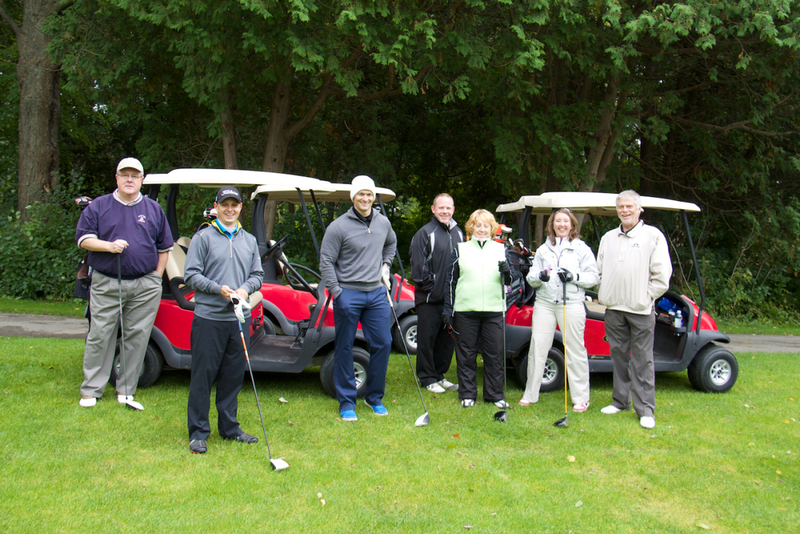 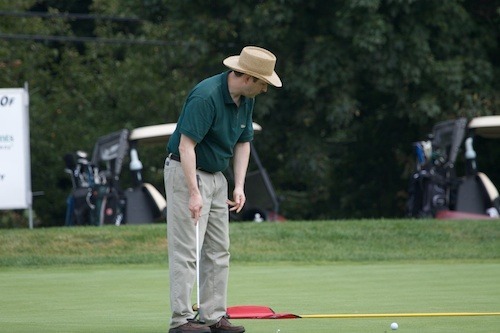 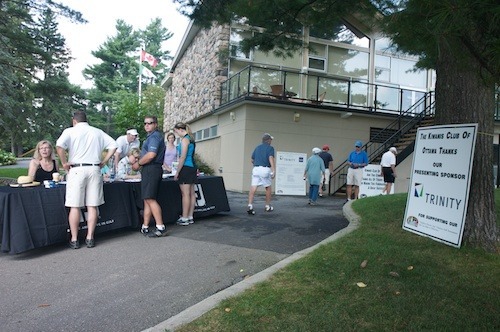 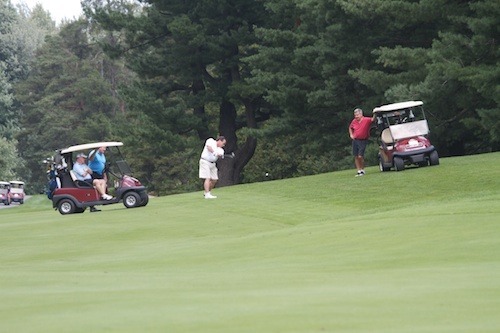 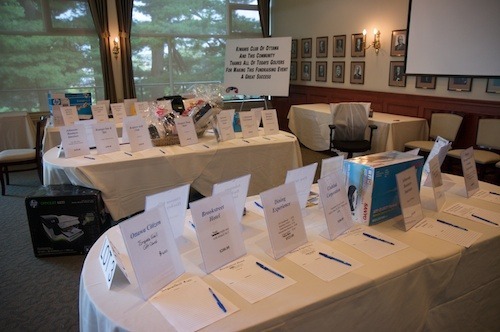 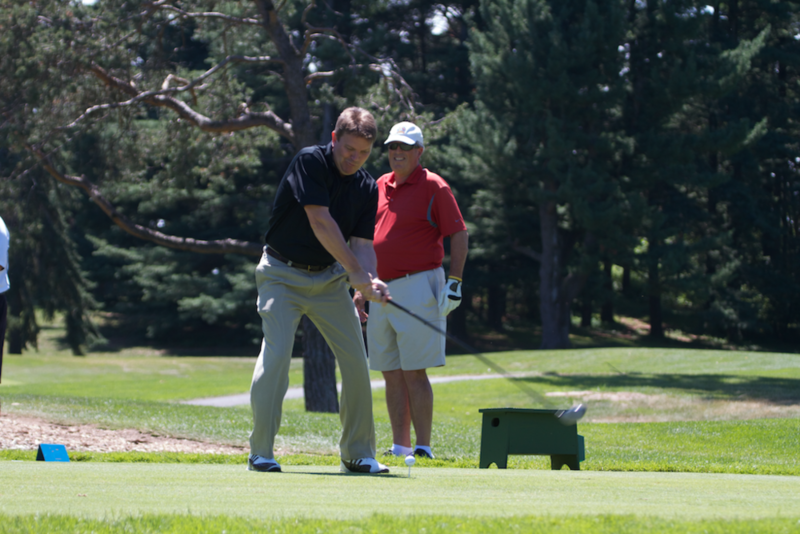 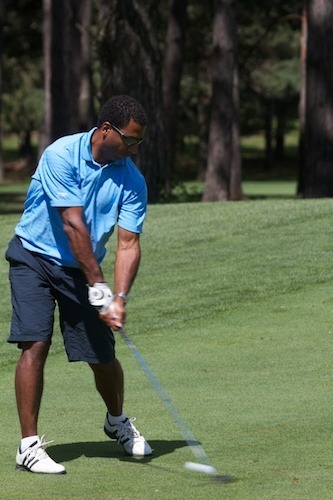 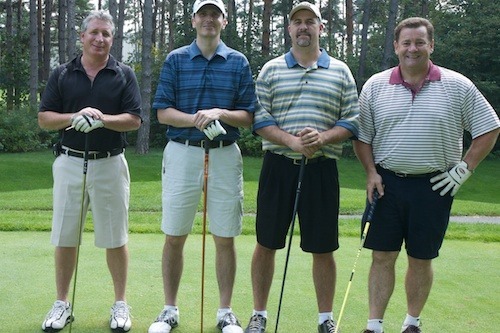 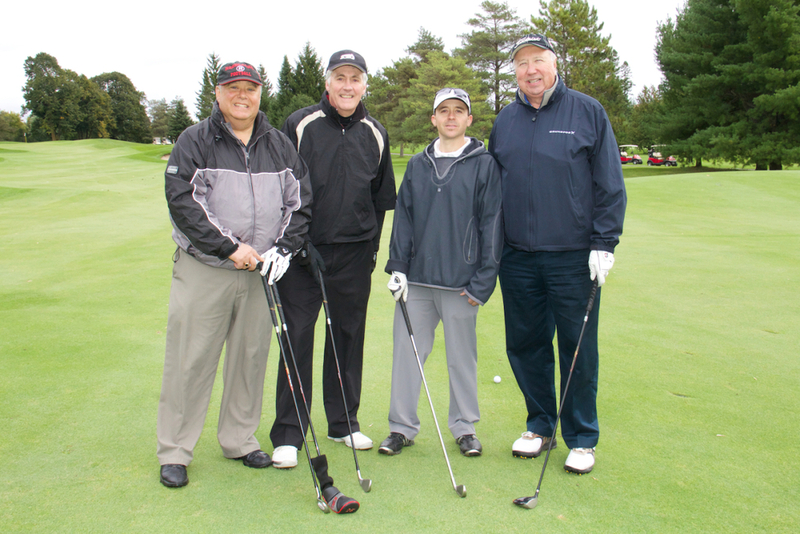 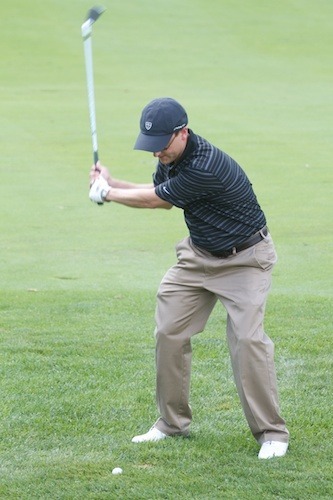 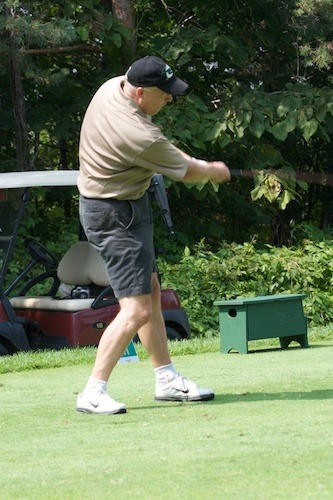 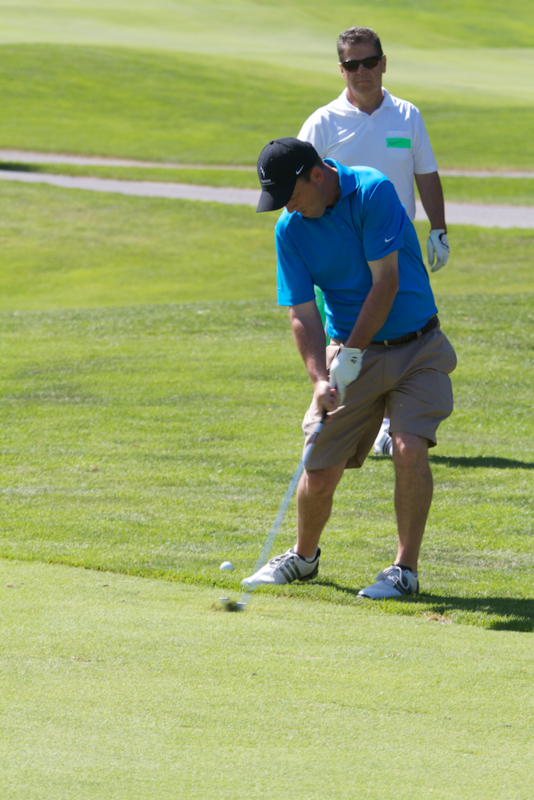 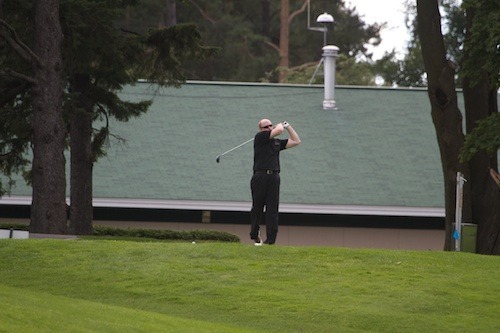 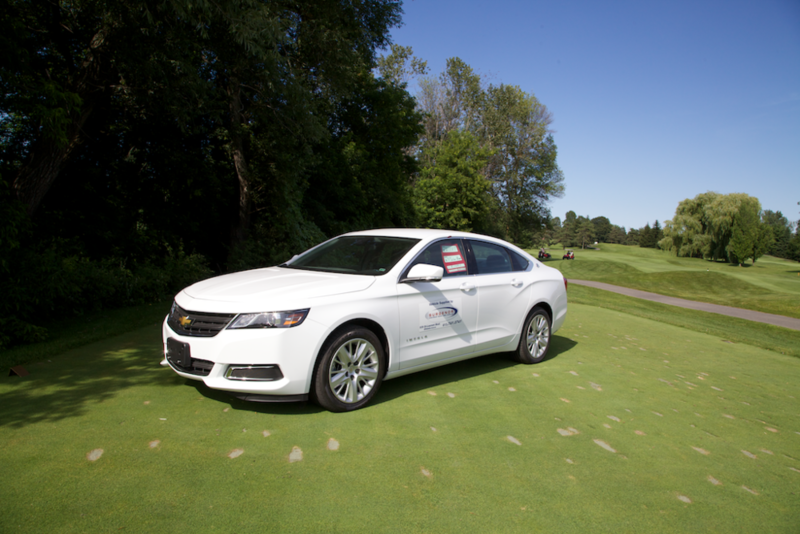 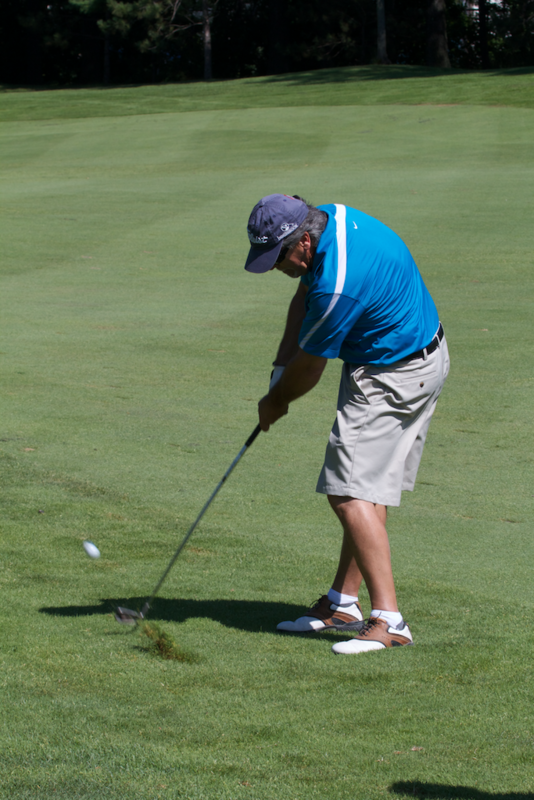 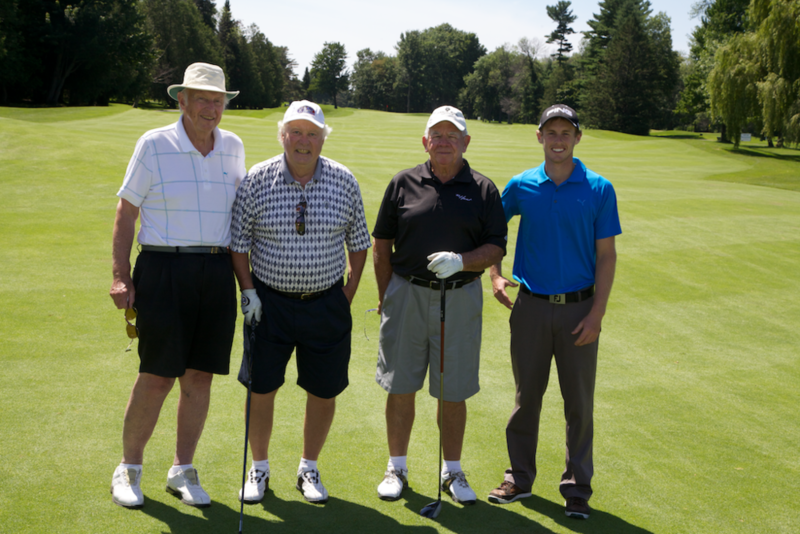 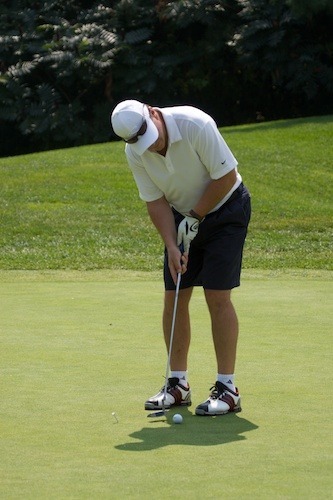 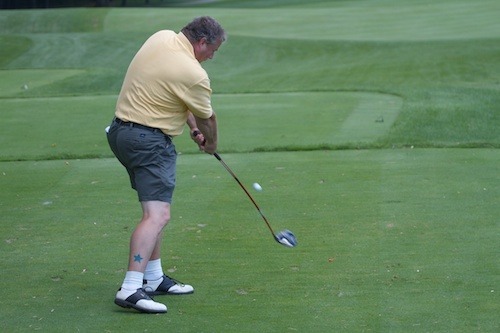 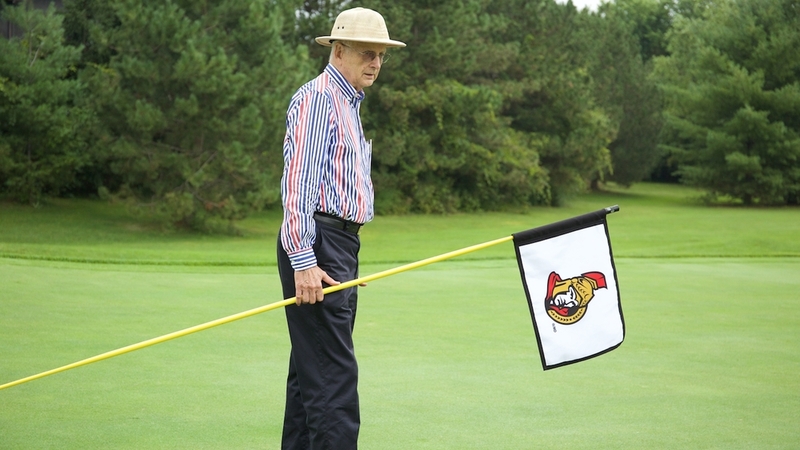 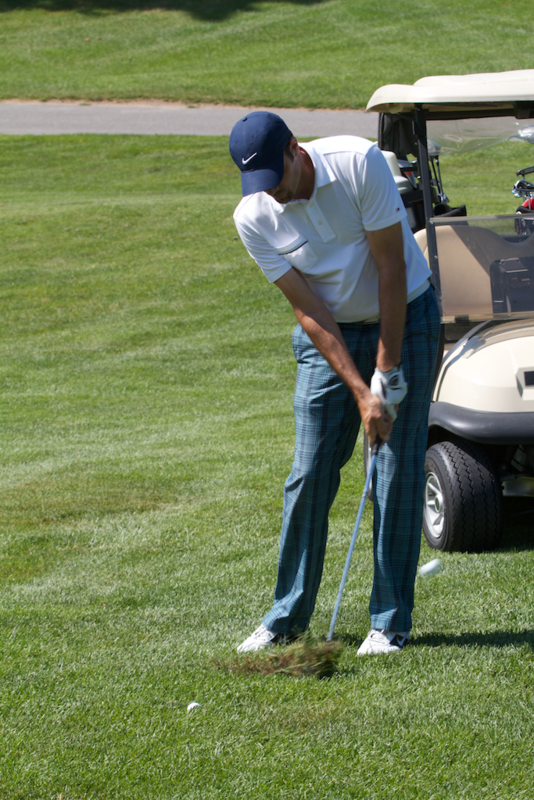 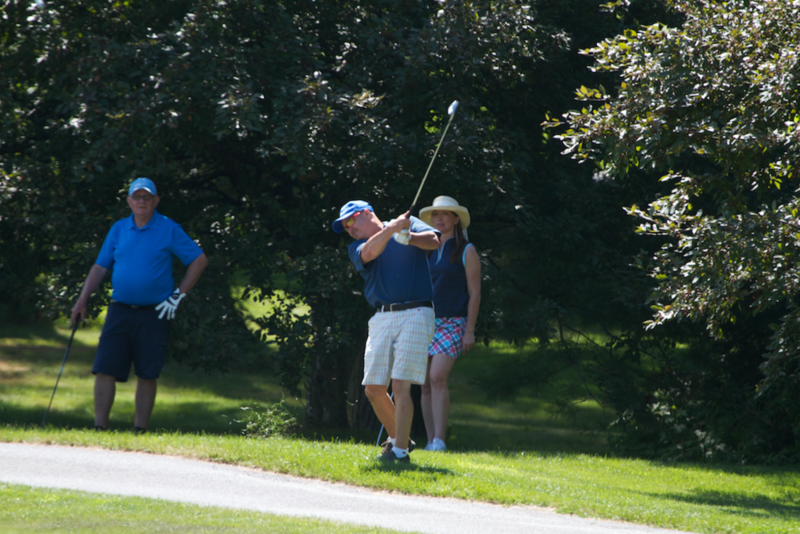 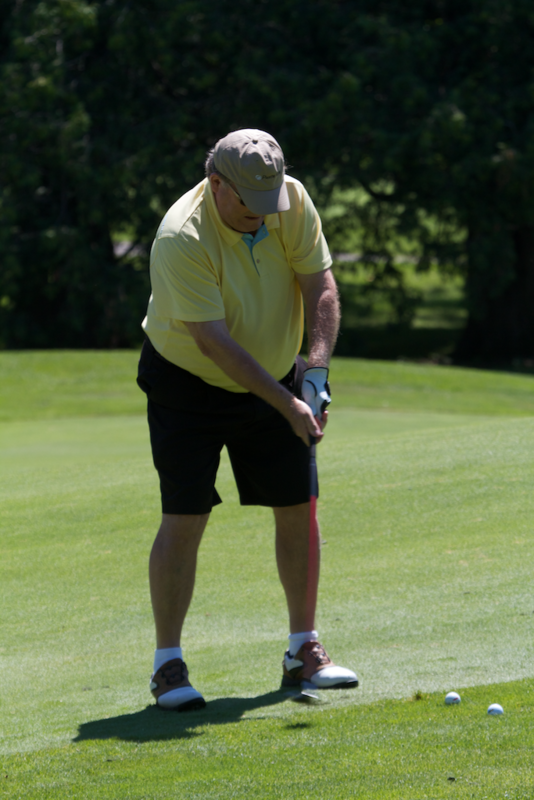 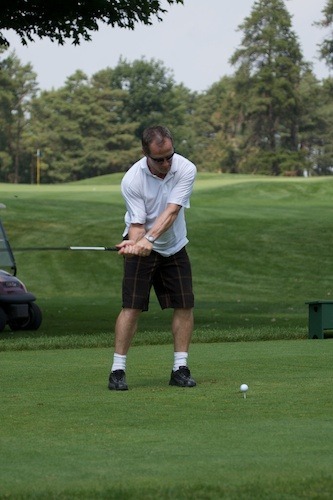 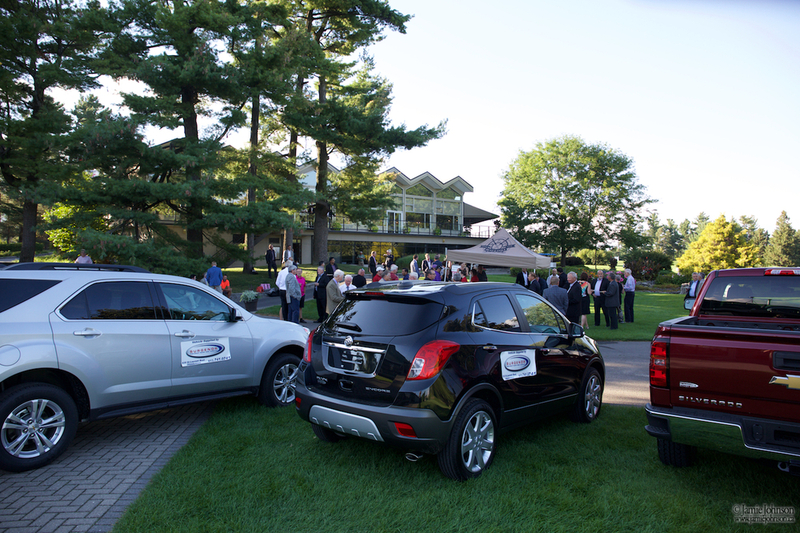 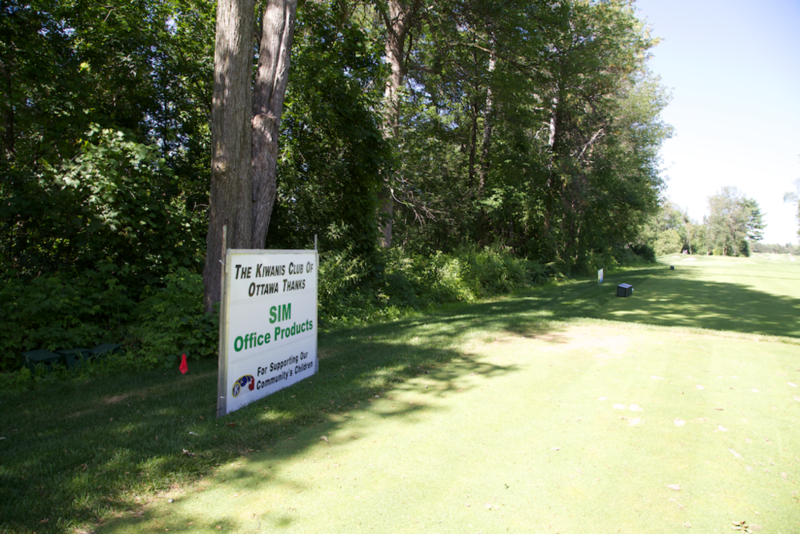 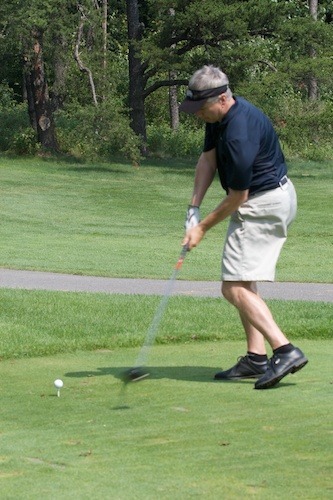 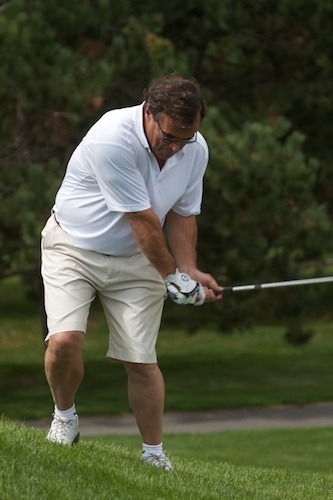 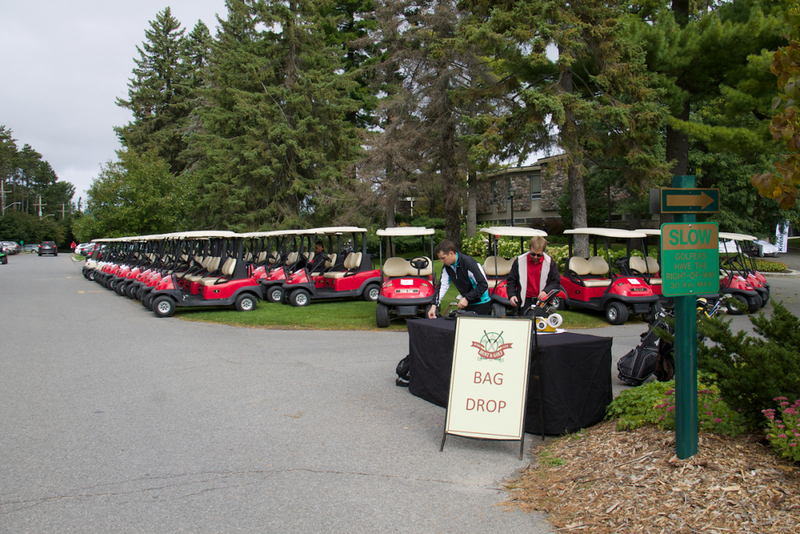 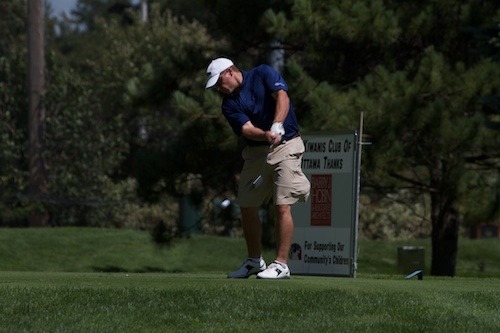 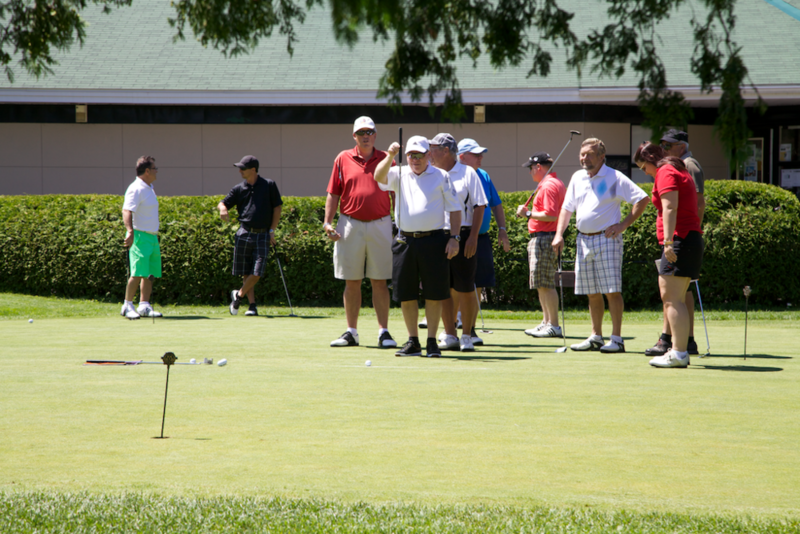 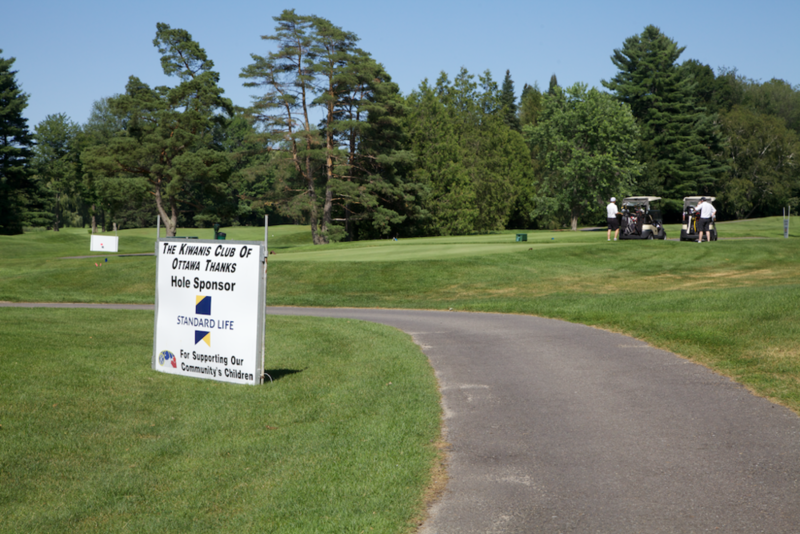 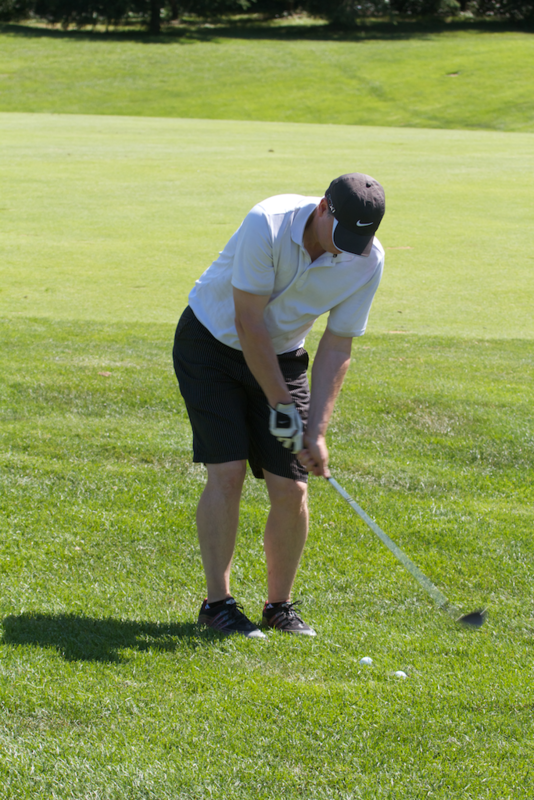 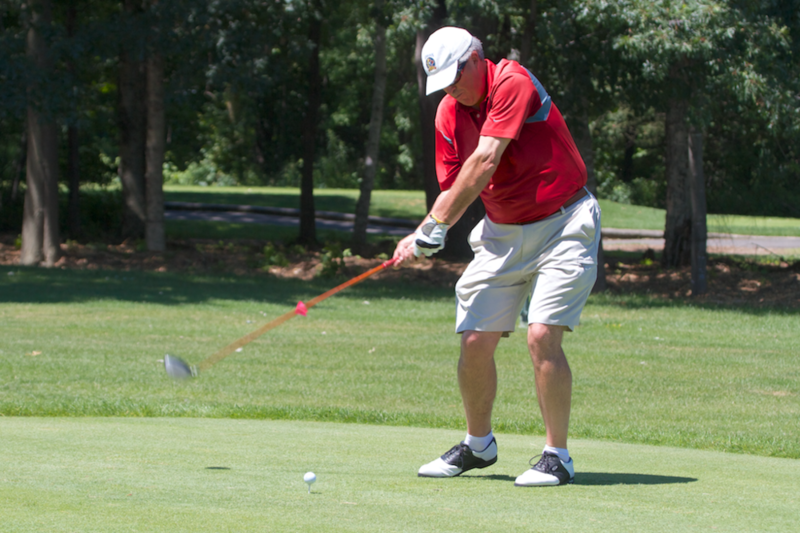 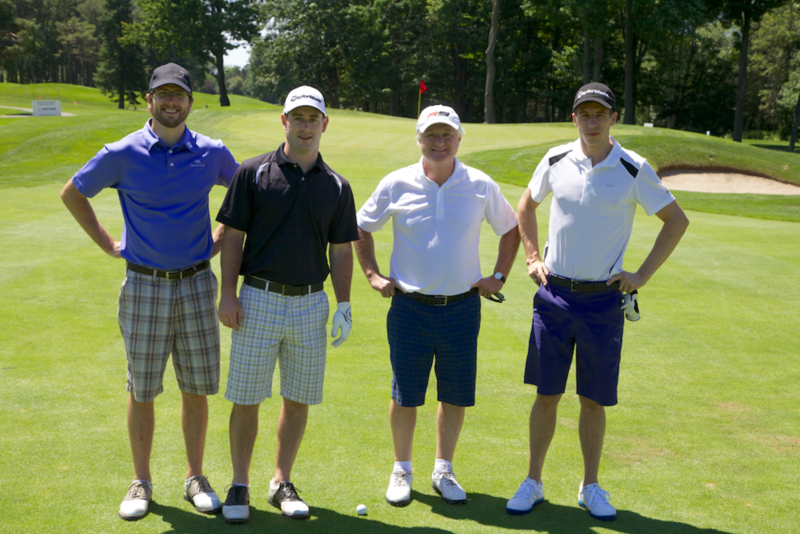 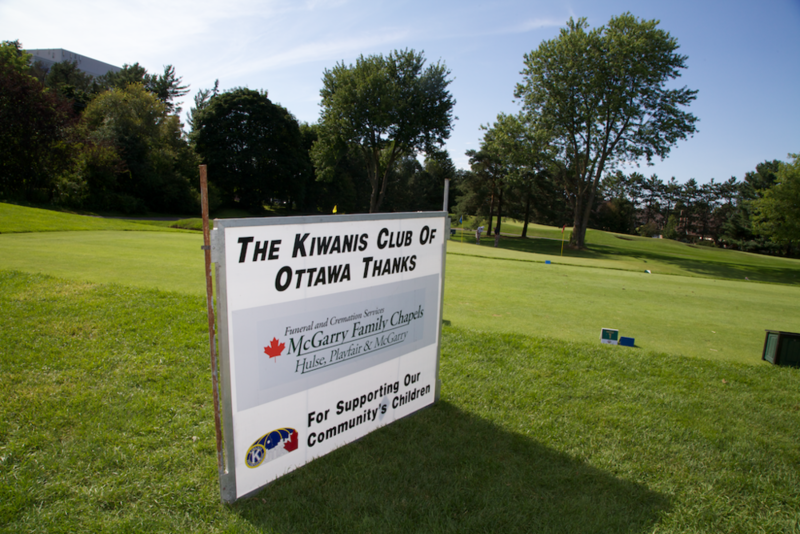 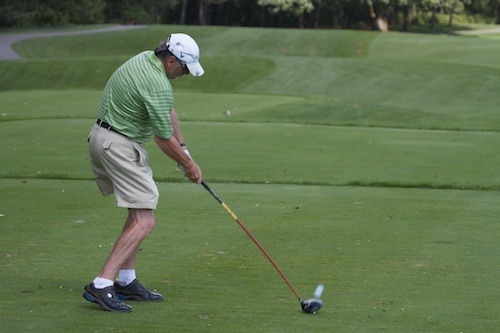 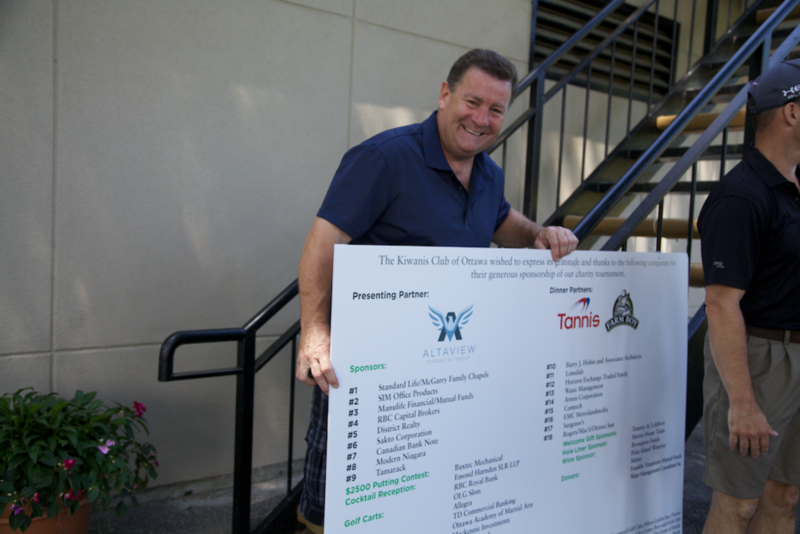 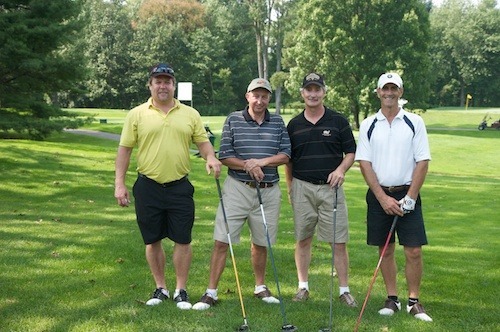 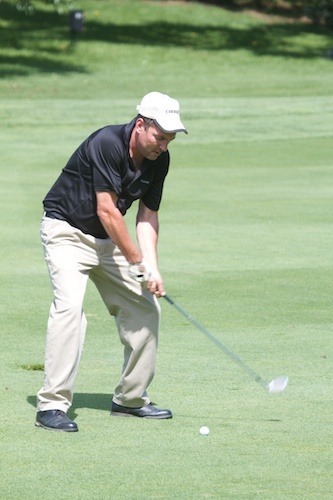 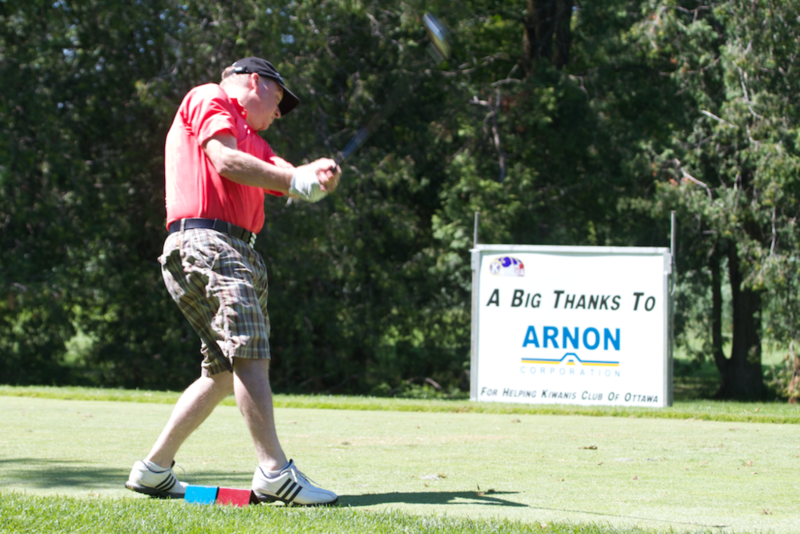 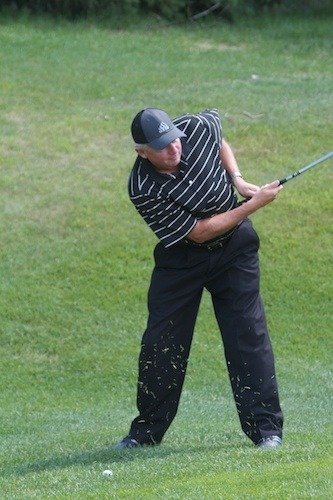 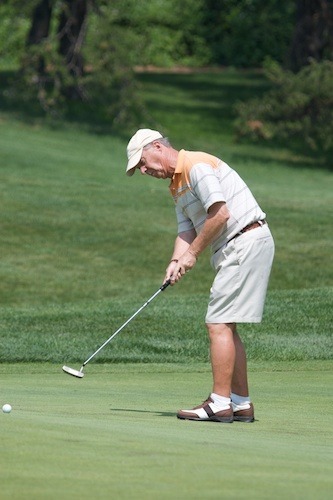 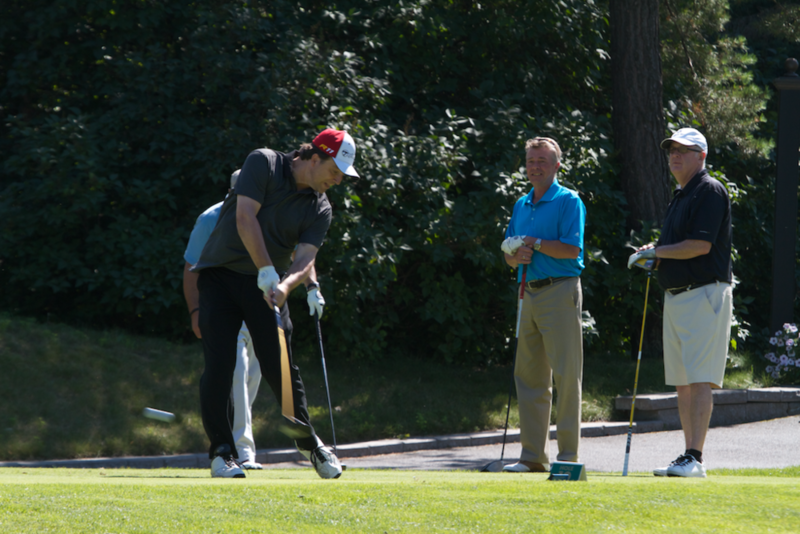 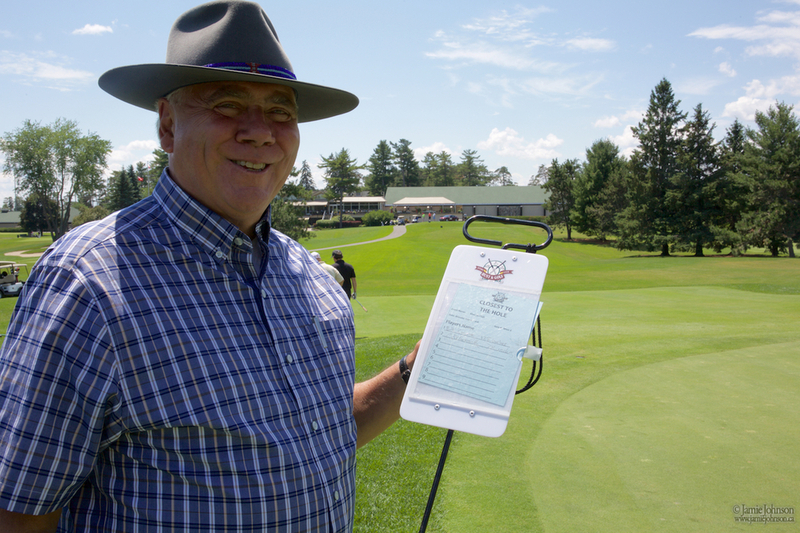 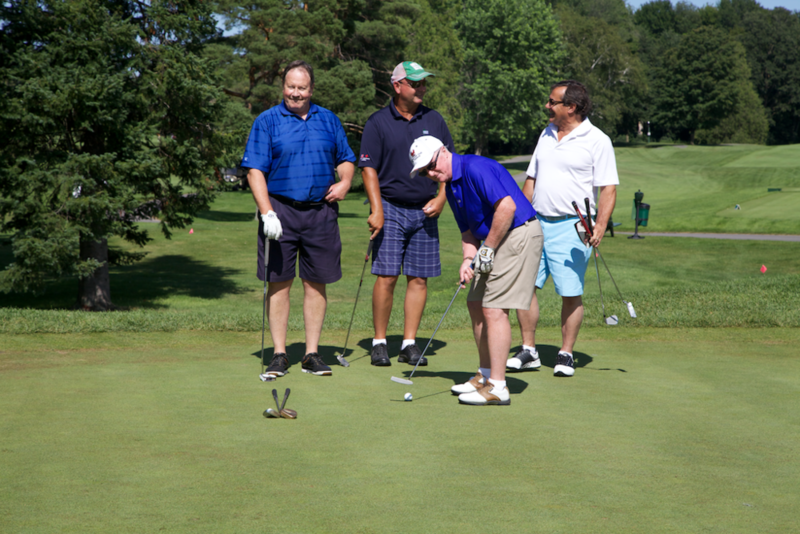 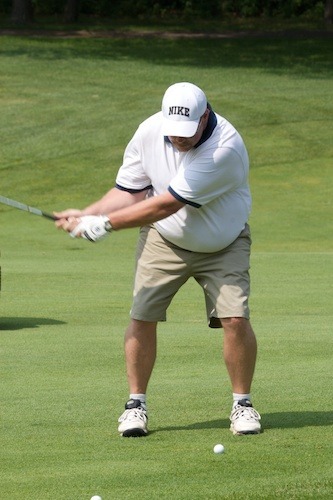 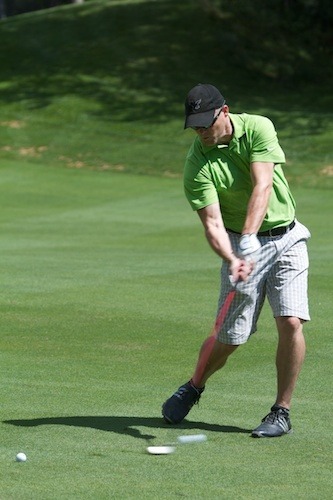 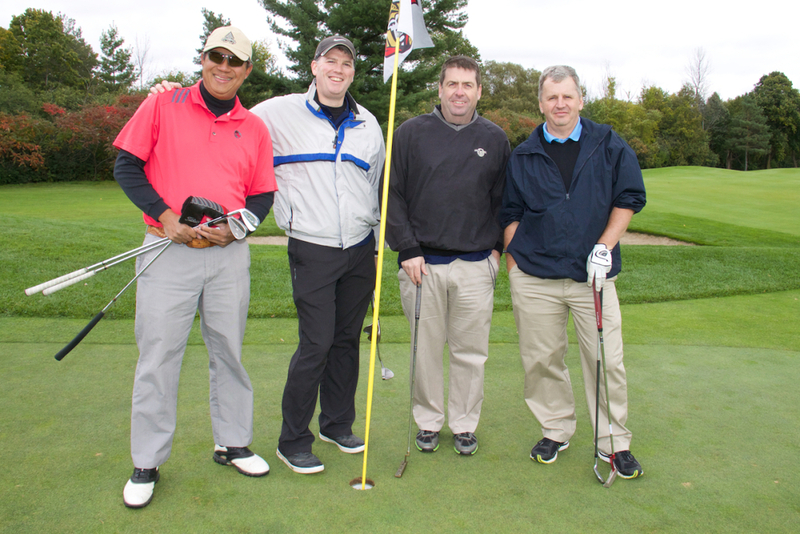 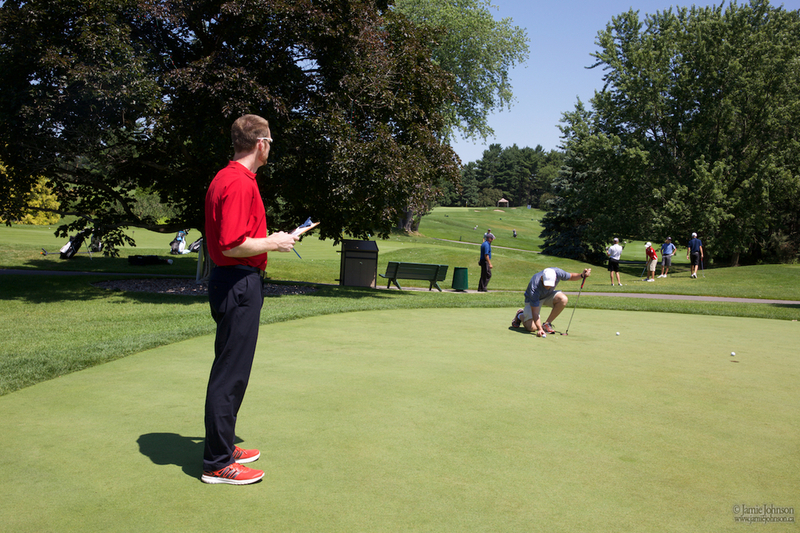 The Kiwanis Club of Ottawa Inc. ran its 18th Annual “One Can Make a Difference” Charity Golf Tournament. 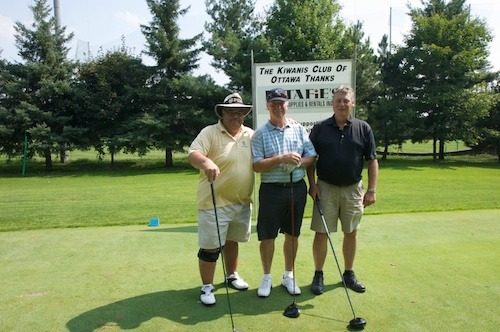 Proceeds of over $50,000 will be used to enable Kiwanis service projects which support the Kiwanis theme of “One Can Make a Difference”. 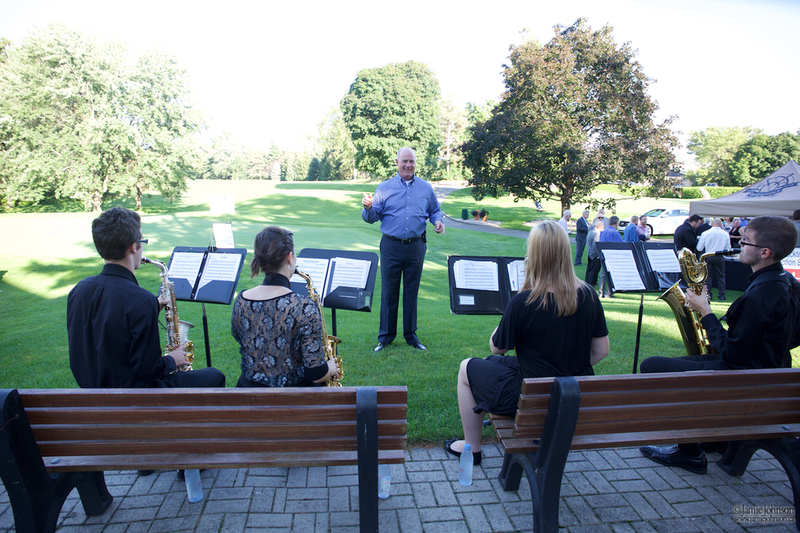 This year, the cocktail party included some wonderful music from Kiwanis Music Festival performers. 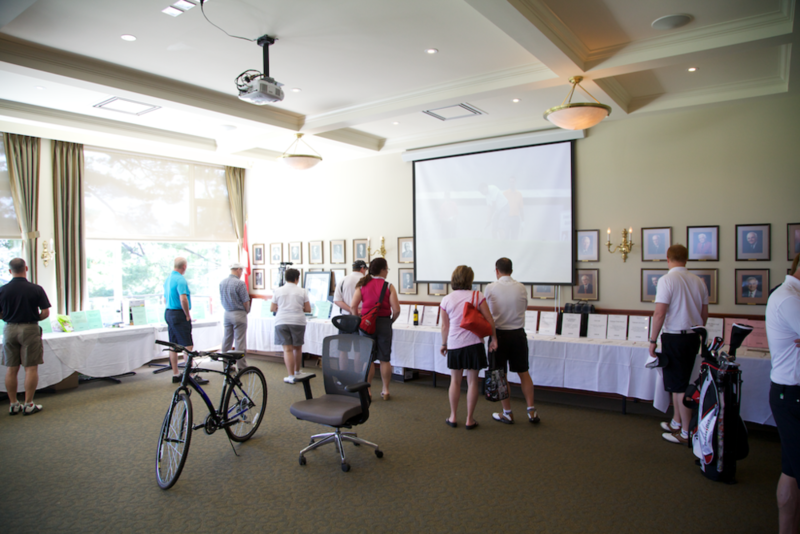 More images from this year, and past years are available here. 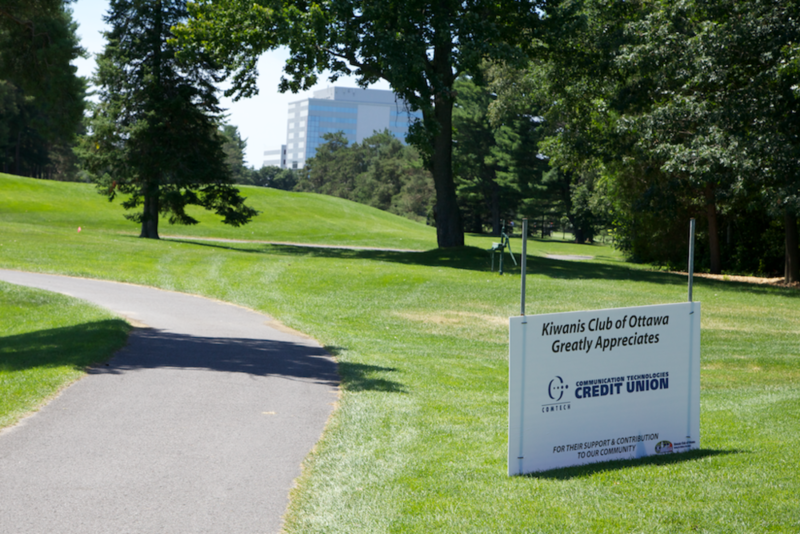 Digital downloads are free, and proceeds from prints go to the Kiwanis Club of Ottawa. 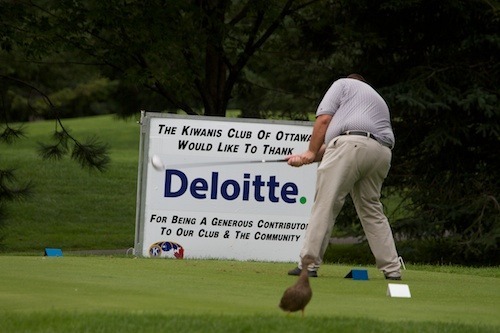 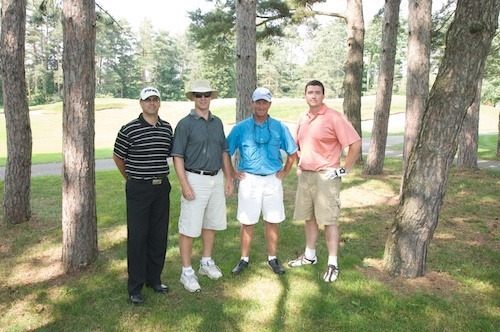 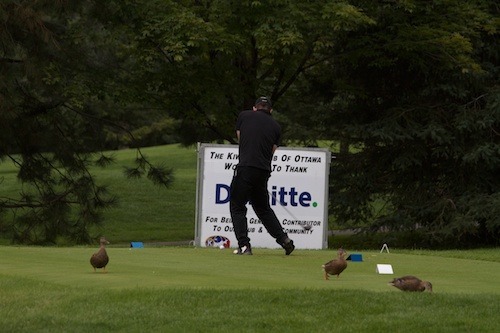 The Kiwanis Club of Ottawa Inc. ran its 15th Annual “One Can Make a Difference” Charity Golf Tournament. 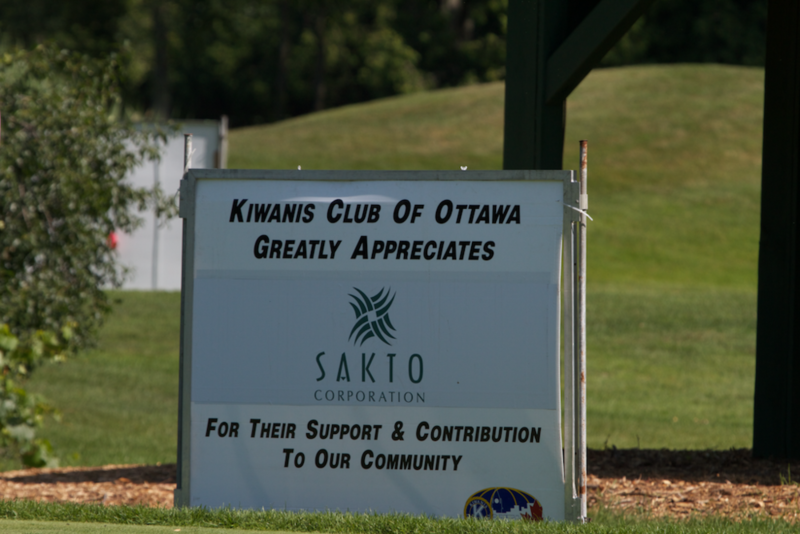 The proceeds of $50k will be used to enable Kiwanis service projects which support the Kiwanis theme of “One Can Make a Difference”. 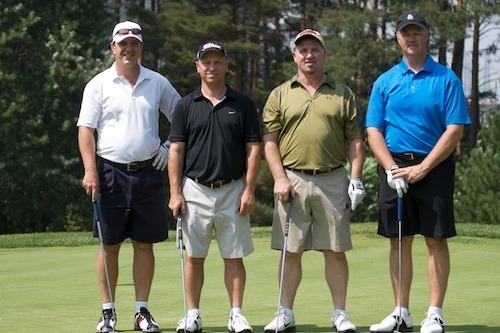 Amount: $1,200 per Foursome.﻿ Sponsorships are available. 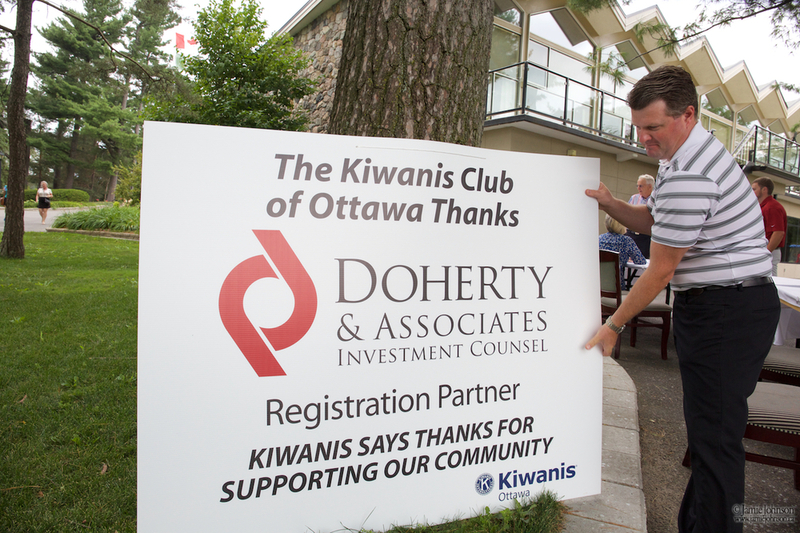 Registration pdfThe Kiwanis Club of Ottawa was pleased to present its 13th Annual “One Can Make A Difference” Charity Golf Tournament. 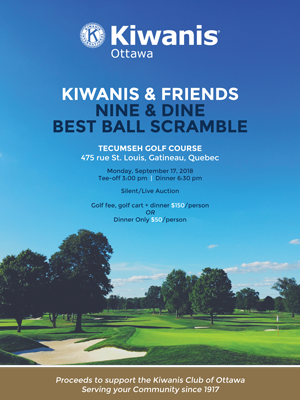 The net proceeds of $55k will be distributed to support various deserving initiatives within the community, with our primary Kiwanis mission “Young Children – Priority One”. 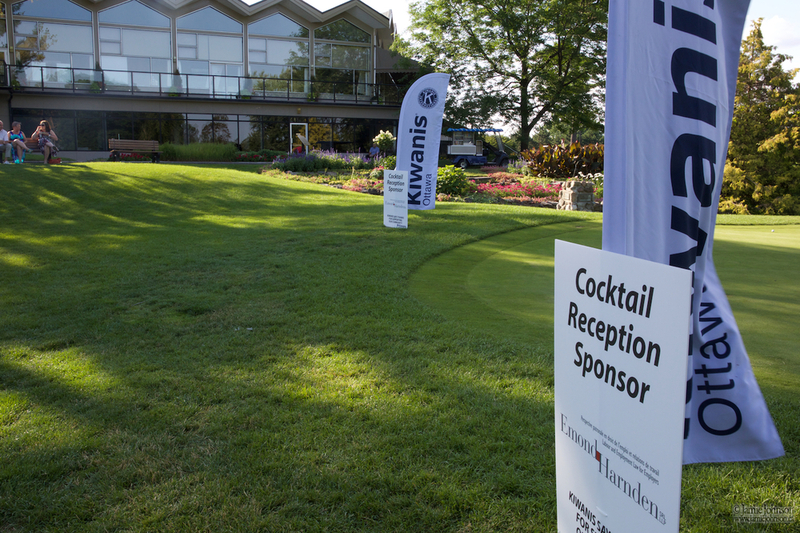 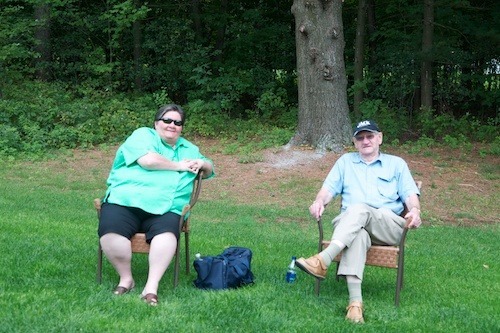 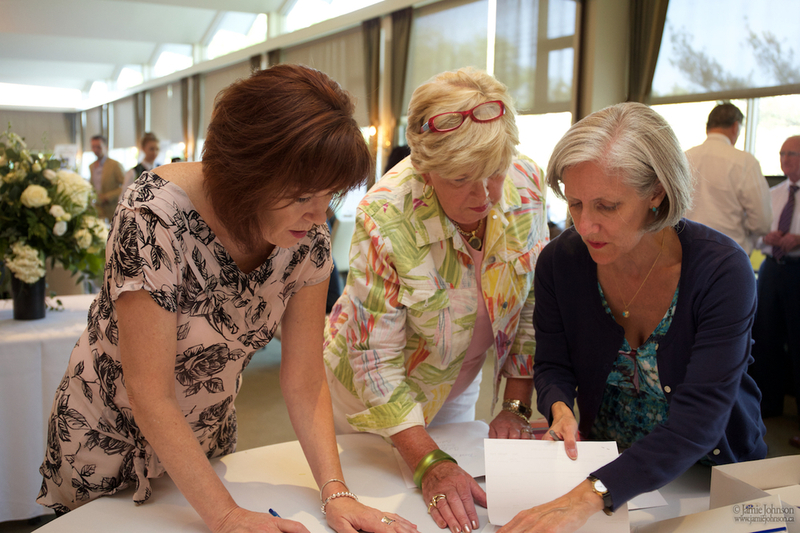 Lots of photos from last year's event are available here.